This post brought to you by Carton Smart. All opinions are 100% mine. The holiday season may be over, but I'm still in the mood for pies and cookies! 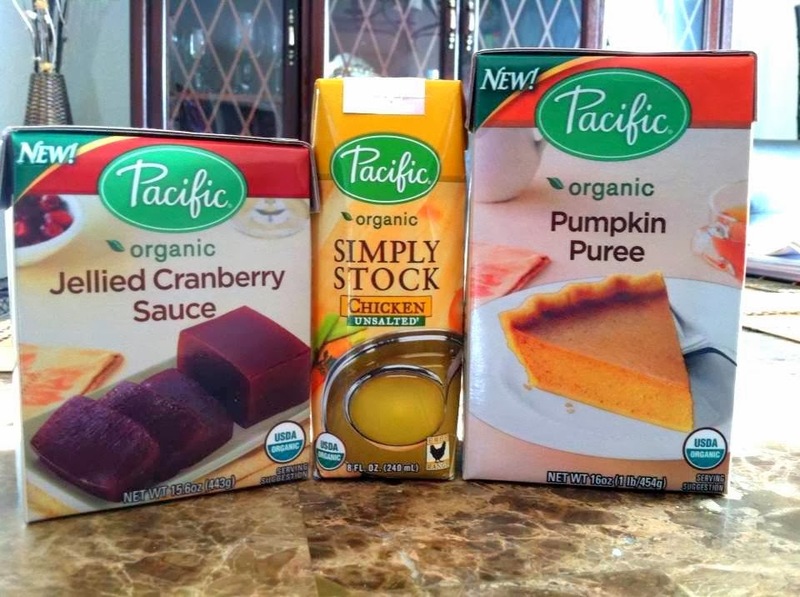 I'm glad I have some left over products from Pacific Foods that I can use for my recipes. What I love about Tetra Pack is that I can keep my pantry neat and clean, they're stackable and space saver. I don't have to look for my can openers because these cartons are re-closable. I can use what I need and save the rest for later. How amazing is that? Imagine if everyone made one small, smart decision a day. How much would it help our planet and our own personal worlds? As an individual, it feels small, but as a collective, the small, smart decisions add up. Tetra Pak applauds the thousands of small acts of smartness that add up to make a big difference. Tetra Pak wants to inspire people to make small, smart decisions when cooking for our families and stocking our pantries. 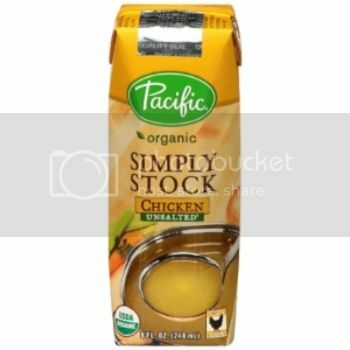 This starter kit from the Pacific Foods, a brand committed to doing the right thing for us, for the environment, and for their employees. These cartons are made of 70% paper, a renewable resource, from selectively harvested, re-grown trees. 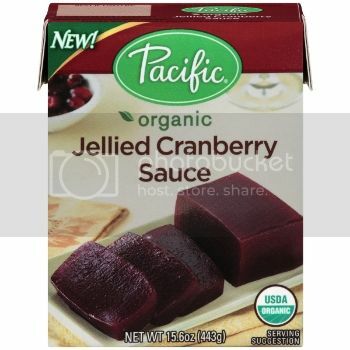 The unique packaging process preserves the flavor and nutrients of food without the use of preservatives. 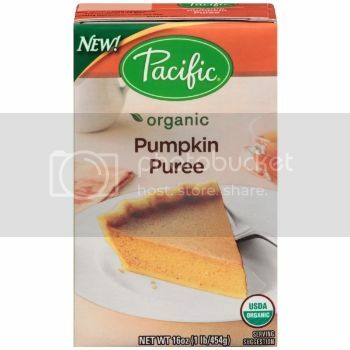 For more inspiration and links on where to find more carton products, you can use http://pacificfoods.com/ or visit becartonsmart.com. 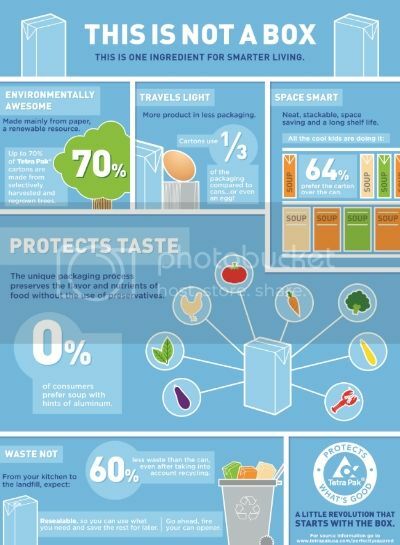 You can also Follow #CartonSmart on Pinterest or Tweet @CartonSmart and Become Carton Smart. 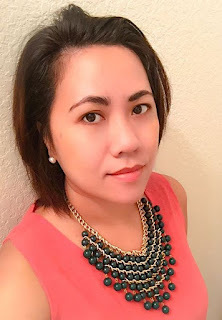 Ako lang ata wala nito sis hehehe. Wish I could try 'em.